It’s time for a confession: I’ve never picked up a non-fiction book and made it to the very end. I’ve tried with every part of my being but I just can’t seem to get into them! I’m definitely more of a fiction reader and have always found non-fiction to be very intimidating, whether its a biography or a history book. I worry that these books won’t grab my attention or read very easily and that all their information will go way over my head. But there are a number of non-fiction books that have come under my radar recently that have really piqued my interest. Fiction is my comfort zone but I think that non-fiction can really benefit me educationally and can also be reading that I enjoy. 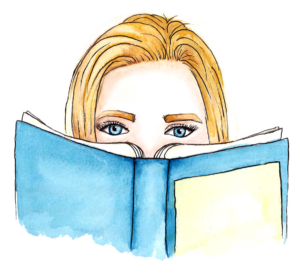 Here are 3 non-fiction books that are on my reading list! I’ve never really had much interest in anything remotely related to science. It’s a subject that has intimidated me for many years and I find extremely difficult to wrap my mind around. I struggled a lot with it in school and, though I saw it’s importance in our world, I grew to despise it. 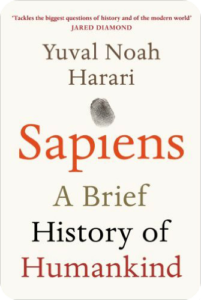 However, Yuval Noah Harari’s book, Sapiens, really caught my attention last year. I know that it’s very popular and many people who aren’t much into reading have told me that it’s worth the read. The historical approach to science as an analysis of our world’s history thus far really interests me and makes me feel more comfortable about diving into the scientific side of this book. What can I say, I’m a history nerd! Art is another huge interest of mine, especially the art of Vincent Van Gogh. He is one of the most fascinating artists to me and perhaps even my favourite of them all. His intense and emotional art has had a profound effect on my life and I love that he expressed himself so freely. 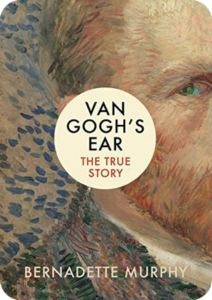 Van Gogh is widely known today for not only being a phenomenal artist but also “that dude who partly severed his ear”. The story of what happened to Van Gogh’s ear has been debated for many years and is one that I am highly interested in. Bernadette Murphy’s book on this story is widely regarded as the best research into what really happened and most likely has a historical element to it, too. I hope that it’s a gripping read and is as interesting as I find Van Gogh! Non-fiction may be an intimidating genre for me to read but pushing through this resistance to it doesn’t have to be a dreadful experience. Considering that each of these books focuses on topics that I am interested in, I’m really looking forward to them and to see if I can enjoy non-fiction just as much as fiction. I’m especially excited to read Van Gogh’s Ear and will most likely get to it first out of these three. There are quite a few others that have caught my eye but these are the top of the bunch! WHAT DO YOU THINK OF NON-FICTION? 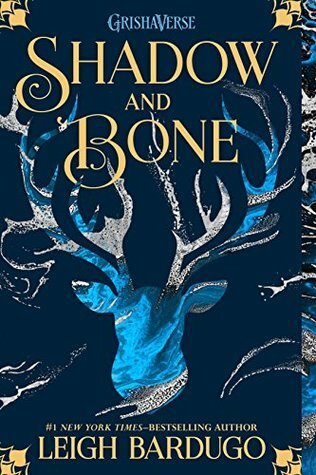 HAVE ANY BOOKS TO RECOMMEND TO ME? COMMENT DOWN BELOW AND LET’S CHAT ABOUT IT! Awesome reviews. 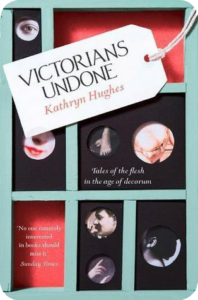 I look forward to reading Victorians Undone. Congratulations on your blog Lara! Greetings from Portugal!